Priority banking is relatively new in Bangladesh. In this form of banking, the bank identifies its priority customers and some special benefits are provided to these first class customers by the bank. Example: They do not have to wait in the queue for transactions. They are assigned client relationship managers to take care of all their banking needs. These customers can use banks premises for holding meetings, can access the Internet free of cost and several other benefits are also provided. The basic purpose of this form of banking is to make the experience of banking hassle free and less time consuming. This is not to be confused with wealth management where the thrust is on providing first-class customers, customized services and expert advice on various financial needs. This is generally carried out by the wealth managers of the bank. However priority banking as part of its service offerings may include wealth management. 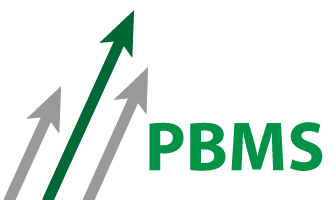 What PBMS do for your business?